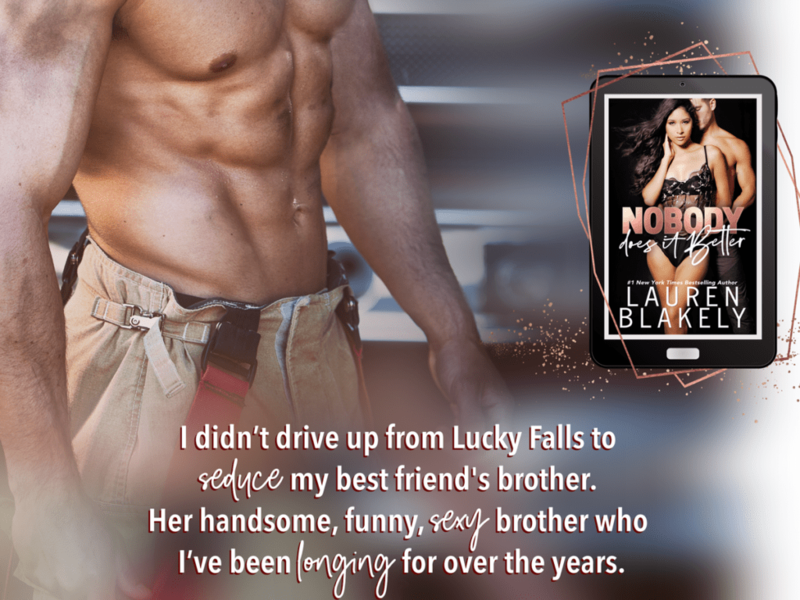 NOBODY DOES IT BETTER is a red-hot forbidden romance novella from #1 NYT Bestseller Lauren Blakely. You can get it for just 99 cents now! But grab it at this amazing price NOW because the price will be going up at the end of release day! Readers who have read Lauren Blakely’s Best Laid Plans and The Feel Good Factor should be quite familiar with Shaw and Vanessa and the reasons why they have hidden their feelings for each other for quite some time, but in Nobody Does It Better, an opportunity for these two to finally be honest with each other comes to fruition and while it isn’t the most ideal situation, there’s no turning back once they lay everything on their line – their bodies. their hearts, and their souls. ✦ This audiobook includes not one, not two, not three, but FOUR all new novellas! 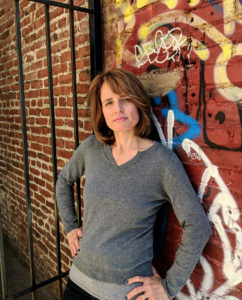 And they’re performed by some of your favorite narrators! 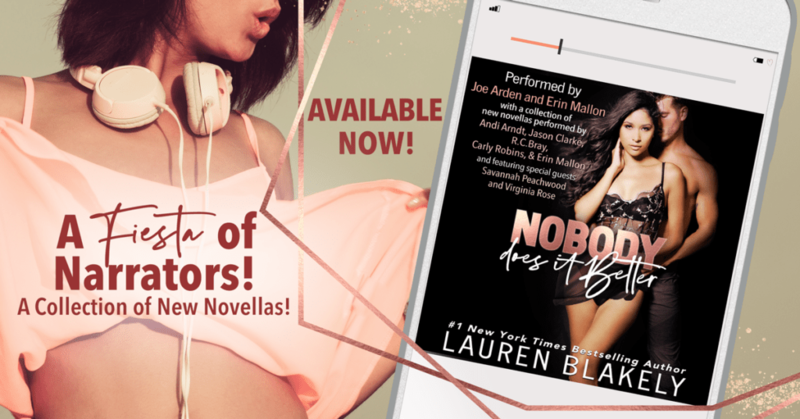 NOBODY DOES IT BETTER is narrated by Joe Arden and Erin Mallon with special cameo appearances from Carly Robins, Jason Clarke, Savannah Peachwood and Virginia Rose!